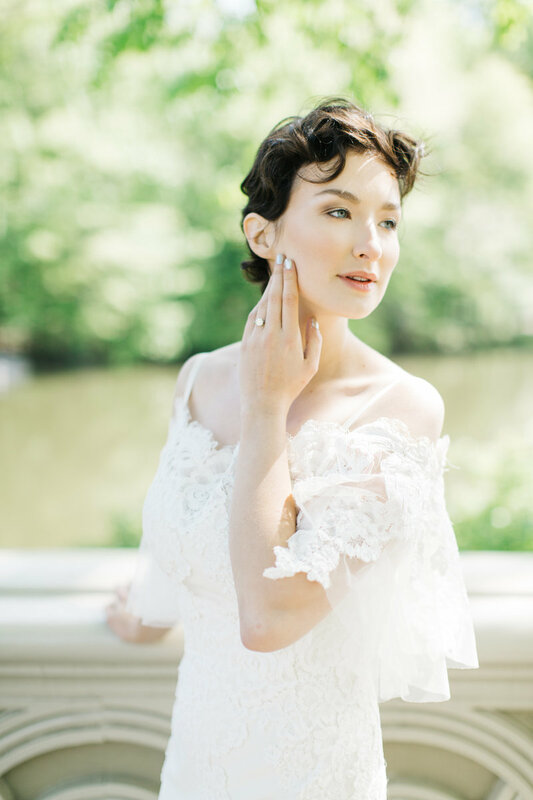 While arranging details for this shoot, we strongly leaned on aspects of femininity and sophistication, which bestows an ageless beauty. 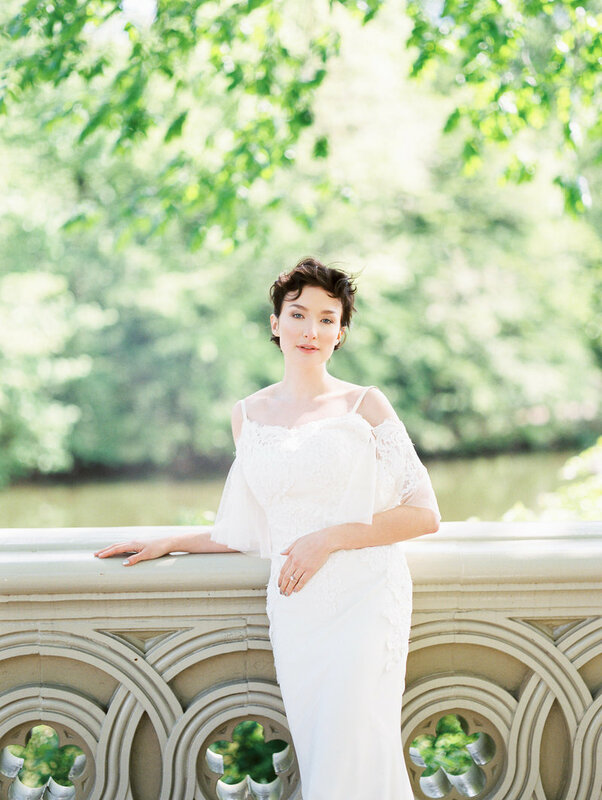 A powerful amount of thorough detail should compliment a bride’s confidence, not overpower it. 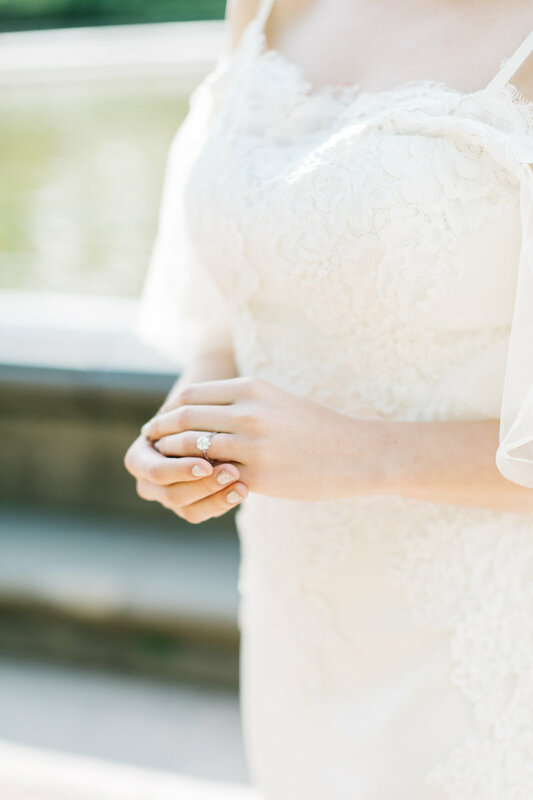 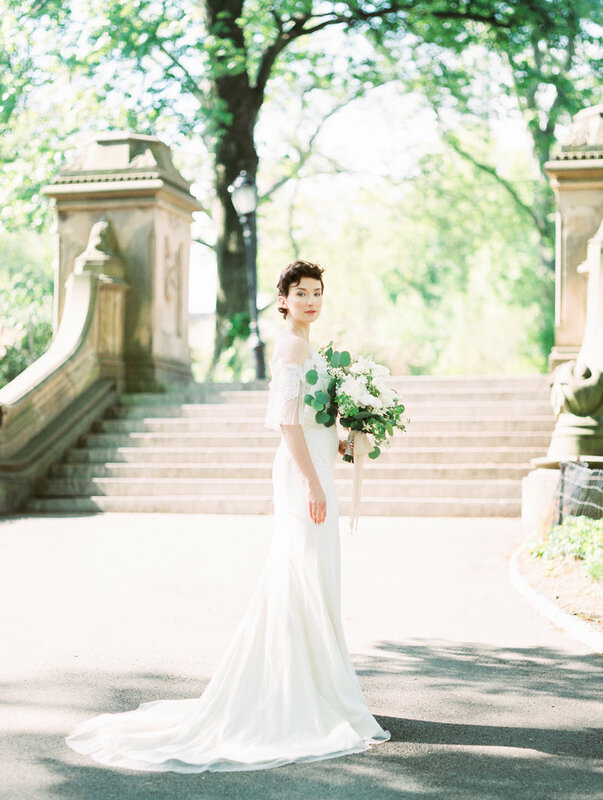 Eye-catching exquisite details of white florals, classic, flattering dress and deep, historic architectural details in the heart of Manhattan are a perfect juxtaposition to a quiet, confident and sophisticated soul. 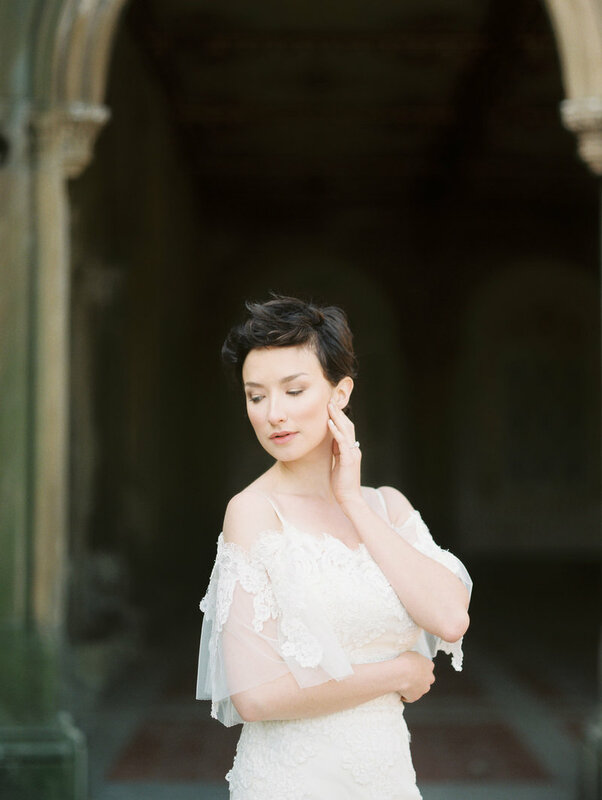 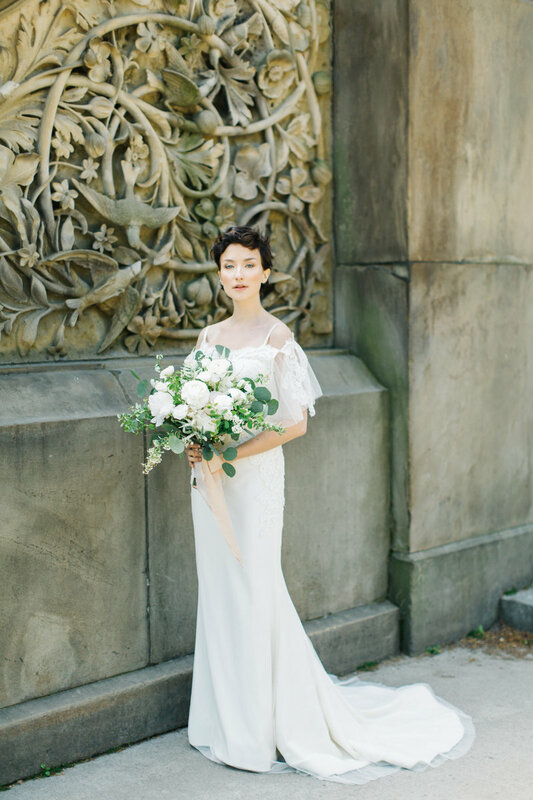 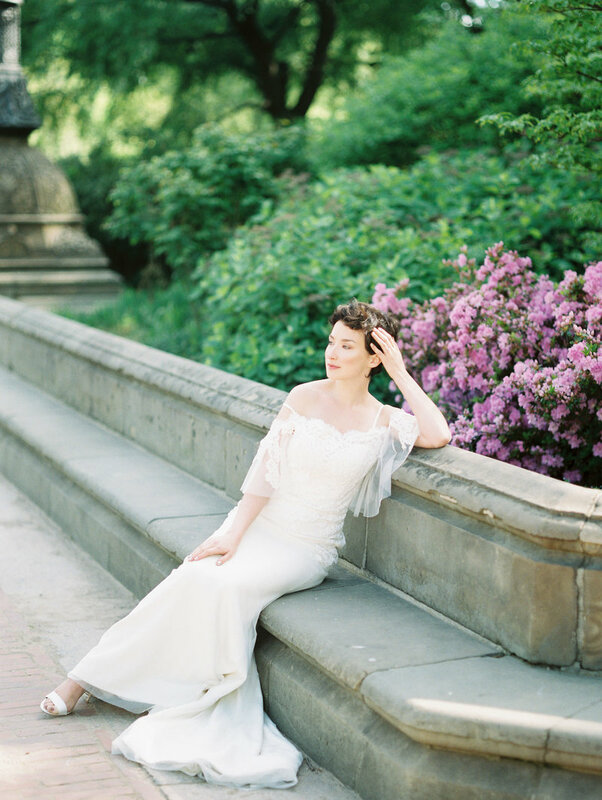 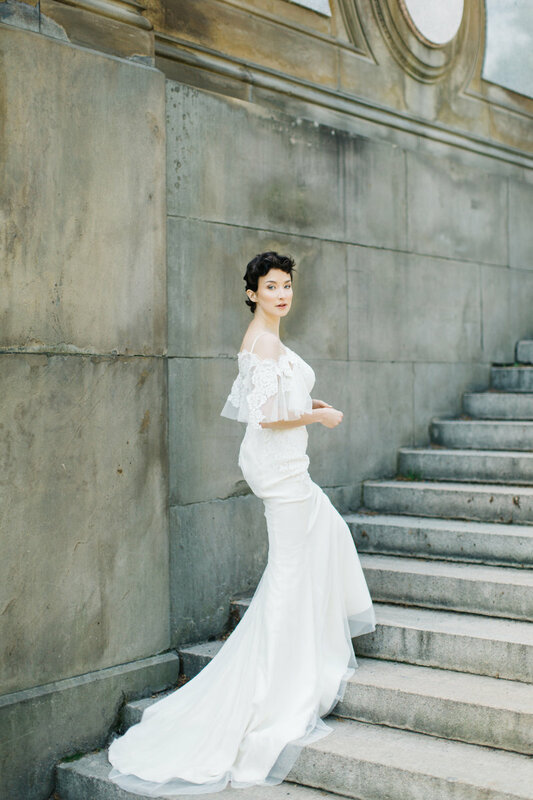 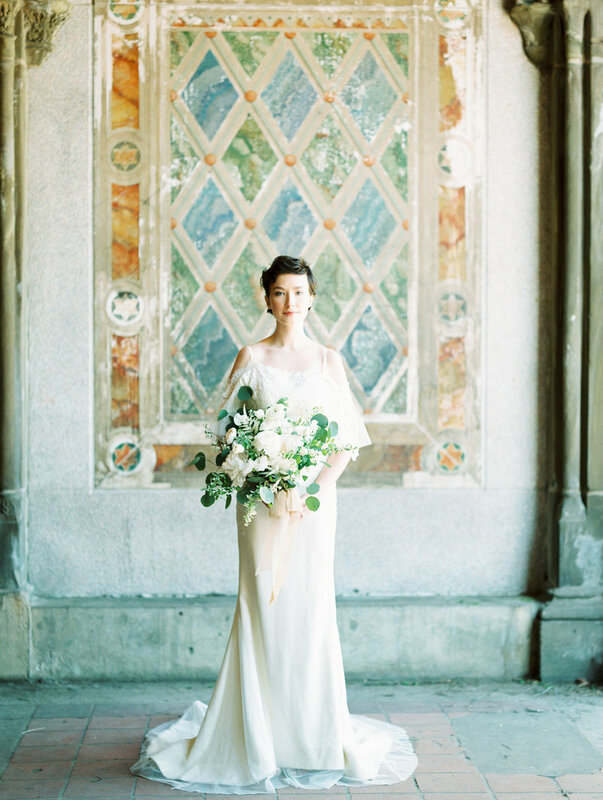 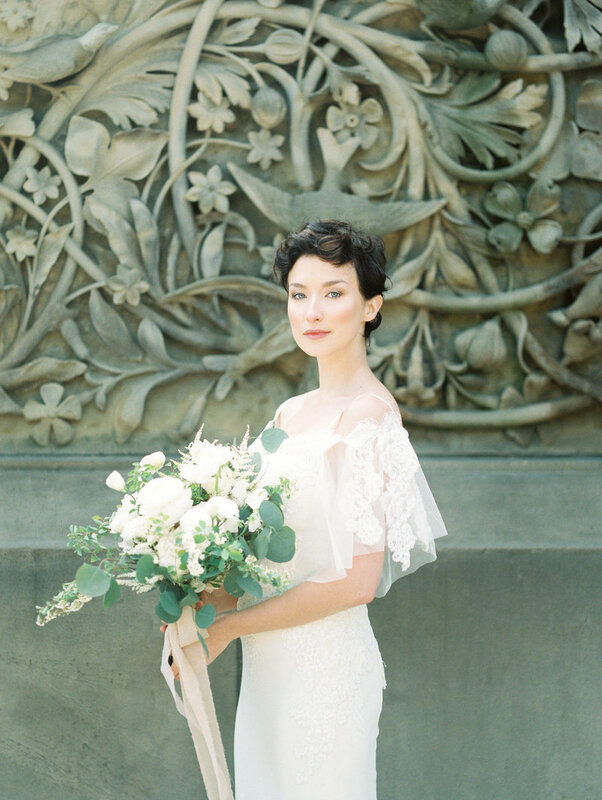 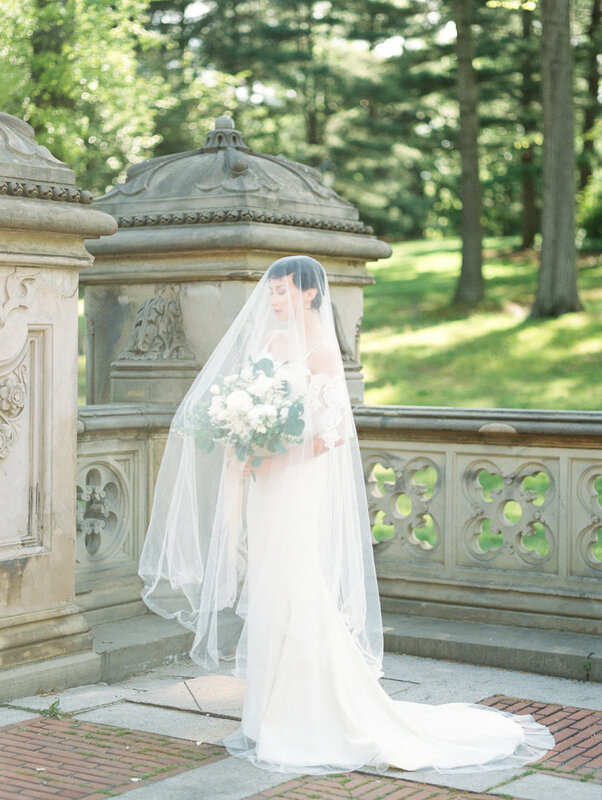 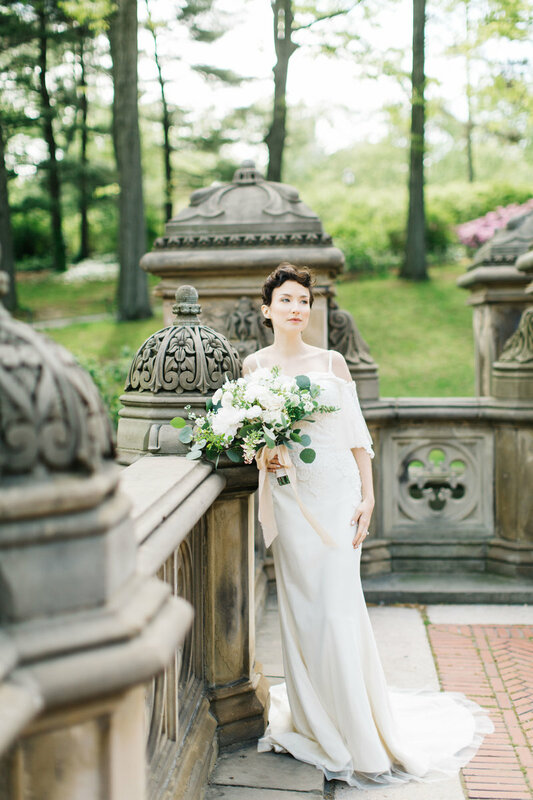 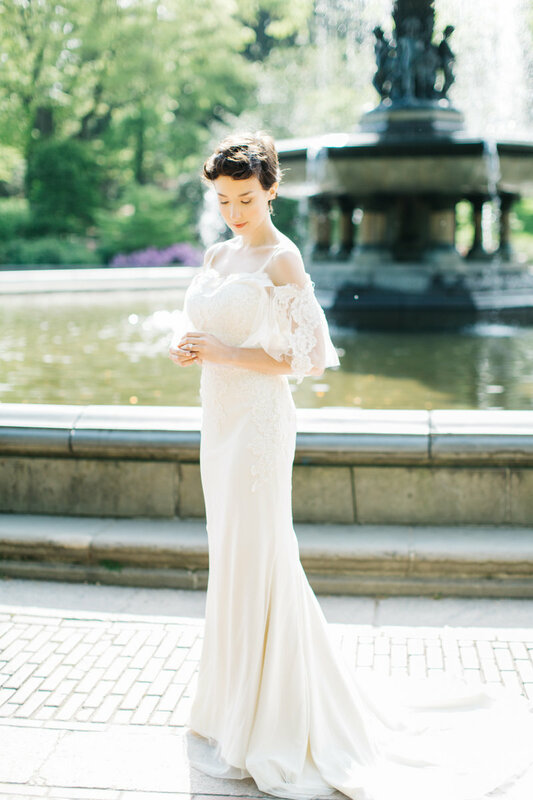 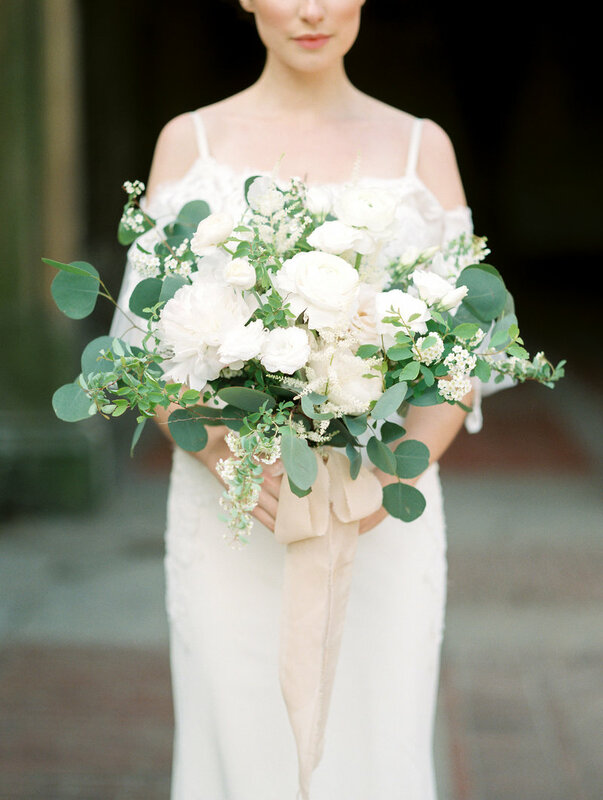 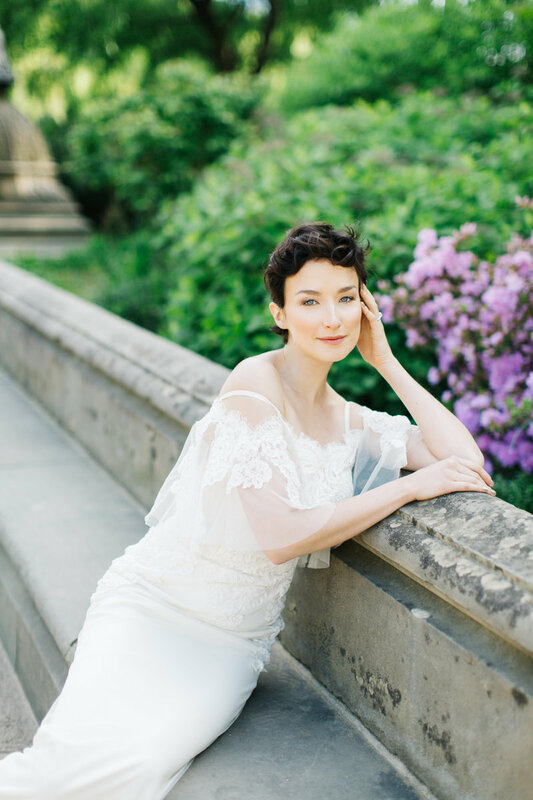 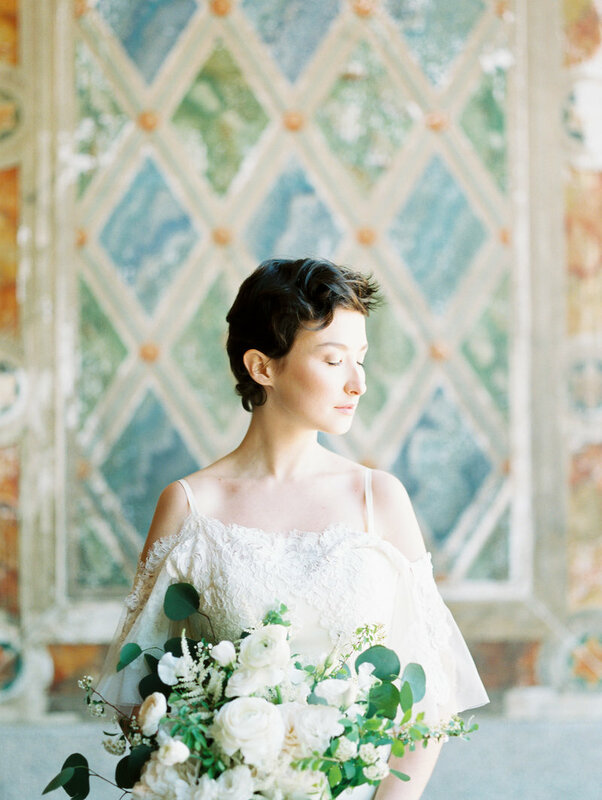 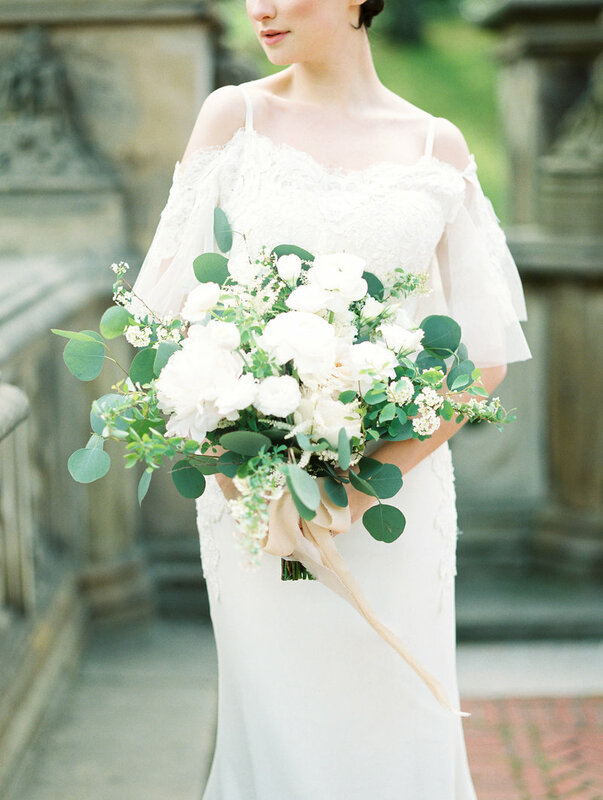 This editorial was created to celebrate the timeless, warm beauty of a bride.